The Guidebook Written by DIBBers. Have you ever looked at a page and thought it's wrong, or that it's out of date and wished you could change it? Have you ever looked at a page and thought "I could write a better article than that"? Have you ever wanted to create a new page that happens to be missing from a guidebook? Have you ever wanted to upload your pictures or write a review to be included in a Guidebook? 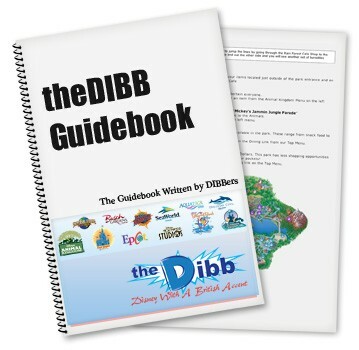 Why don't you contribute to theDIBB Guidebook. You can edit pages to keep it up to date. Or create new pages that are not currently in the Guidebook. You can upload your own images to showcase your page. Any new pages will be credited to you as the author. Use the Menu to browse the information. Or use the Search box to find find something specific.